Vertical Records present ‘Vertical Variations’, an album featuring Dolphin Boy remixes of tracks released by artists on the Vertical label. 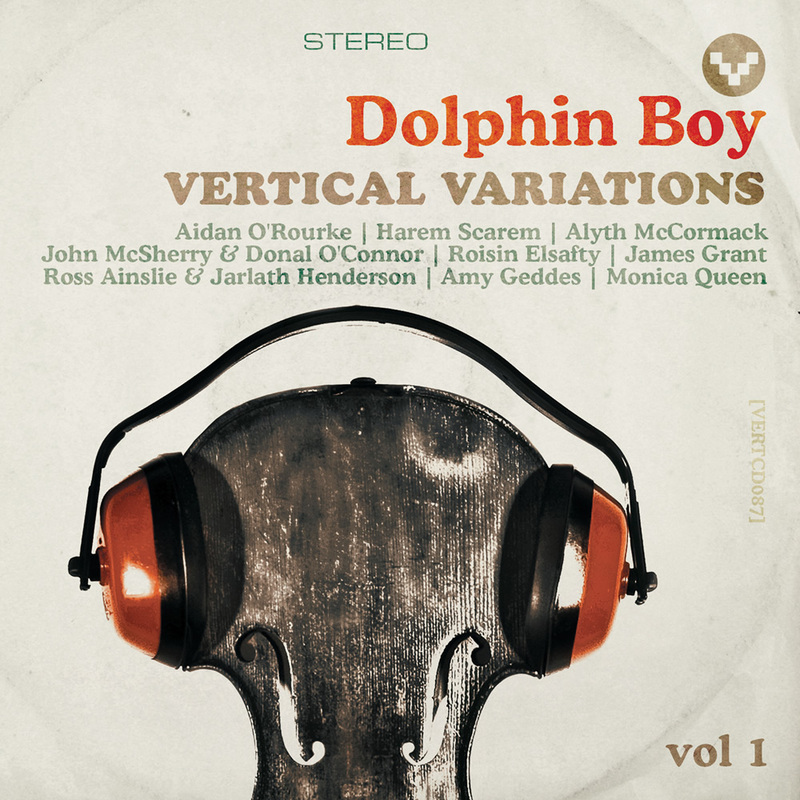 Artist’s receiving the Dolphin Boy treatment include Aidan O’Rourke, Roisin Elsafty, Alyth McCormack, John McSherry & Donal O’Connor, James Grant, Ross Ainslie & Jarlath Henderson and Monica Queen. Andy Levy is known to his friends and enemies alike as Dolphin Boy. While plying his musical trade as a DJ in Edinburgh, Andy has criss-crossed many musical scenes, fads and movements, plucking the cream from every crop. Whether spinning disks at the local discotheque or providing between band vinyl support at events such as the Isle Of Egg Handover Festival (where the 300 islanders go on a 48 hour folk music fuelled bender), Dolphin Boy is equally at home.